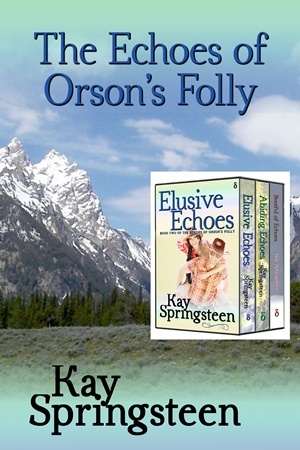 A three-book boxed set of contemporary Western romance from international bestselling author Kay Springsteen! Sean McGee showed Melanie Mitchell the sun-drenched field where he longed to build a home, the ring he wanted his wife to wear, the heart he yearned to give her. But Melanie's past is complicated and her heart is as full of pain as the Thoroughbred stallion Sean hopes to heal. Can he reach her heart with his, or are they destined to remain caught between friendship and something more?